General Dentist? Cosmetic Dentist? Why not both? 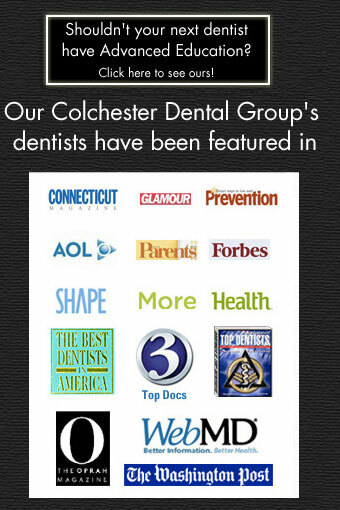 Welcome to the Colchester Dental Group website! Our commitment is to provide you with the highest standard of personalized dental care in a gentle, efficient and professional manner. 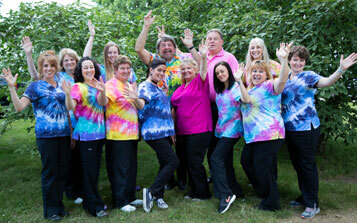 We trust you will find the atmosphere calming, the staff friendly, and our dental services exceptional. 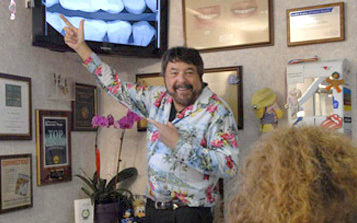 Top notch dentistry is more than just excellent clinical skills and state-of-the art equipment. We are a people practice. Establishing lasting relationships with our patients based upon mutual trust and open communication is the key to our success. 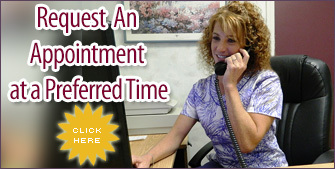 Call us today for world-class dentistry with hometown warmth. Your smile is the window to the happiness within you, and your smile is our concern. 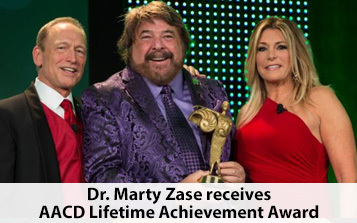 We can help you look better, be healthier, and live longer. Welcome to the modern age of dentistry. 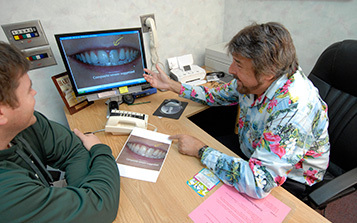 Whether it is as simple as zero sensitivity bleaching (tooth whitening) to porcelain veneers or to extreme smile makeovers, the Colchester Dental Group is world-famous for their accomplishments in cosmetic dentistry. 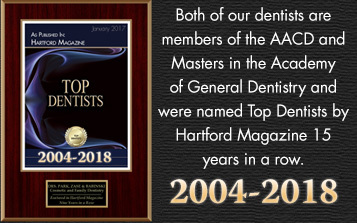 Both of our dentists are members of the American Academy of Cosmetic Dentistry. 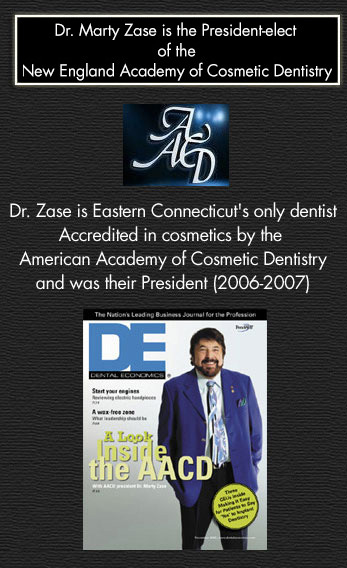 Dr. Marty Zase is the only dentist in eastern Connecticut Accredited in cosmetics by the AACD. Cosmetic dentistry offers many options for people who are not completely satisfied with their own smile. According to the National Beall Study, cosmetic dentistry can change lives, one smile at a time, by increasing your self-confidence and making you look happier, more attractive, more successful, and better educated. Click here to view the results. Who knew a smile could be this important? To analyze your own smile click here. 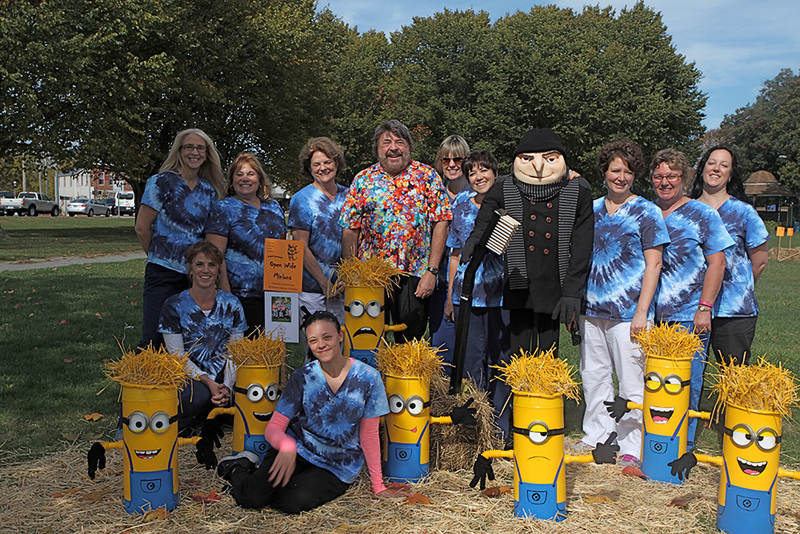 CDG supporting the Colchester Business Association’s annual Scarecrow Contest. What can I say but thank you?! Thank you for your expertise and the compassion with which you have treated me over this past year. Thank you for the beautiful flowers and most of all, thank you for making me happy to smile again! (except of course, when you have a camera in my face!). You are a credit to your profession and I am truly grateful to have found you. Thank you! 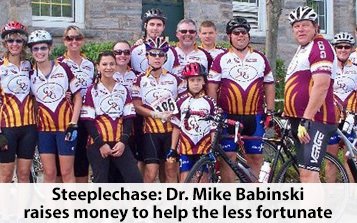 Steeple Chase – Dr. Mike Babinski helps again raising money for the less fortunate. 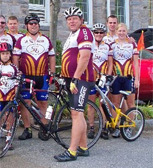 “I was really embarrassed and frightened to go to the dentist to get my broken front teeth fixed. I did an online search, and I guess I was really lucky. 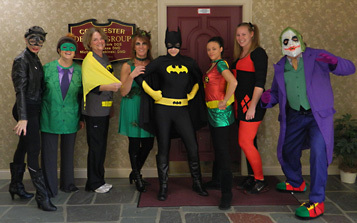 Oral sedation saved the day for me thanks to the docs at Colchester Dental Group.” David G.